Made potent with the exclusive Luxe Masterkey Complex. 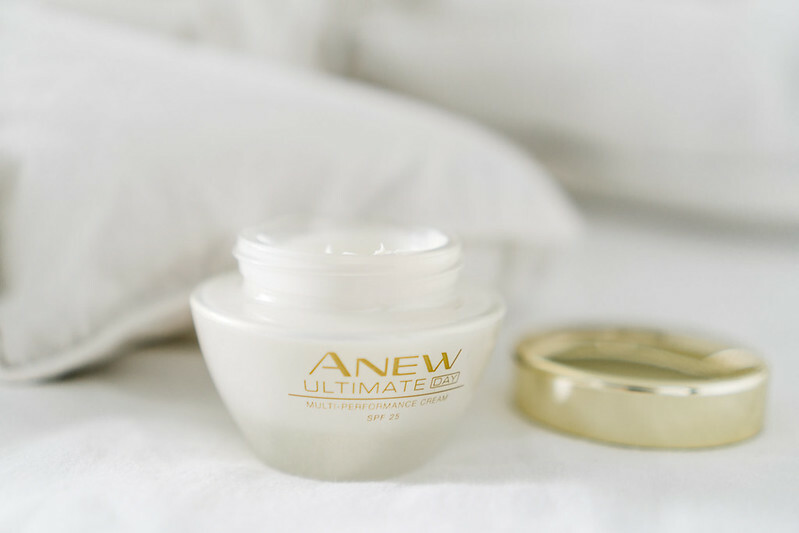 Anew Ultimate promises to reduce signs of skin-aging in 10 days. In just 10 days, is a pretty big promise to keep. 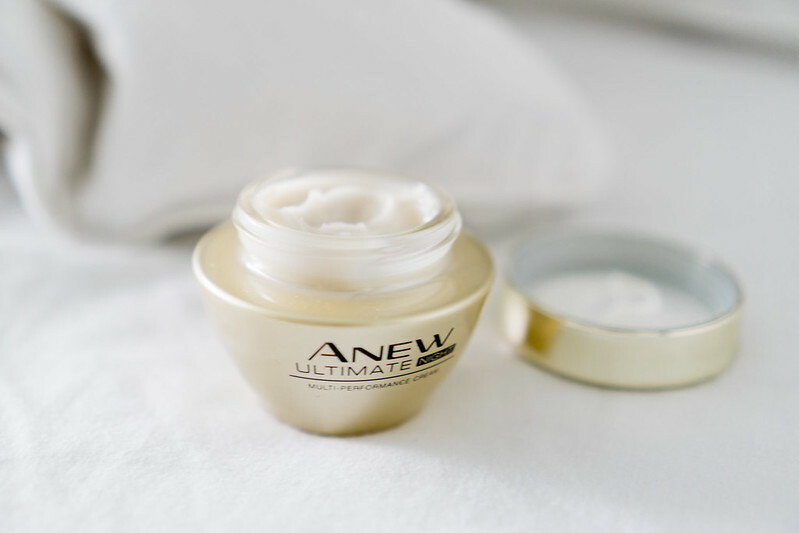 Anew Ultimate backs up their claim by working deep into the cell level, boosting the purification of cells and reviving damaged ones. 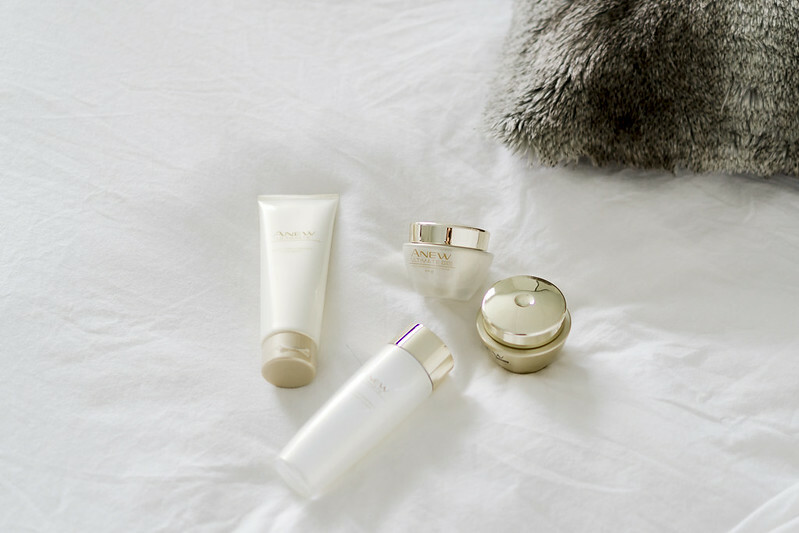 According to test results, the new formulation is said to be effective in reducing wrinkles, fine lines, skin tone and texture. It is also said to lift, firm, improve clarity, moisturization resilience, and reduce mottled pigmentation. 10 most pressing skin aging concerns in 10 days? I guess the only way to know for sure is to give it a try.